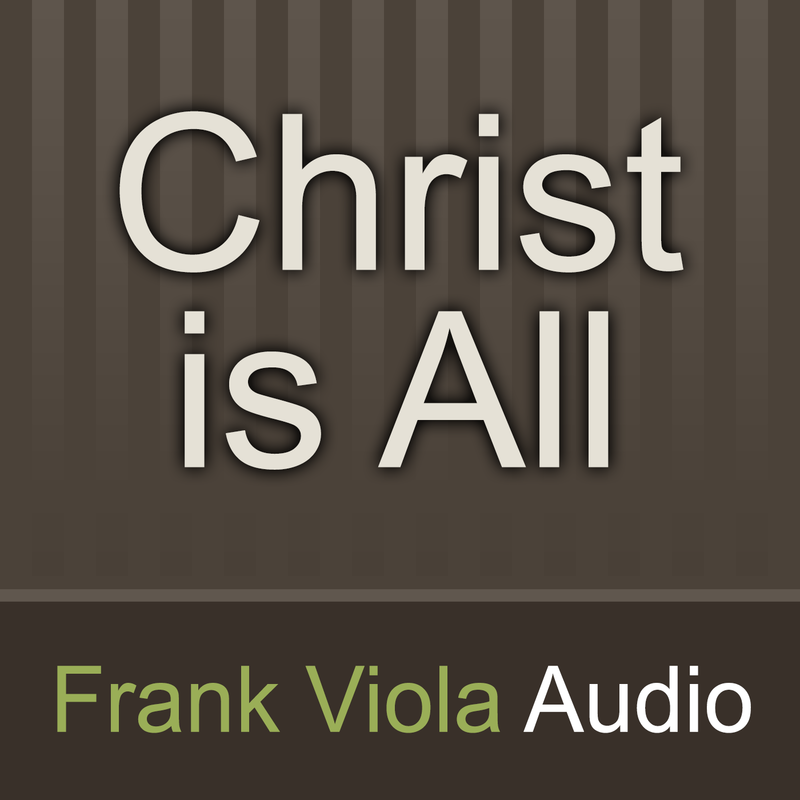 Frank Viola talks with Dr. Michael Brown about Jesus. Specifically, what many Christians haven't been taught about Him. If this episode stirs your heart toward Christ, please share it with others.